Homeworld remastered will feature a wealth of content that Homeworld fans will absolutely love. Homeworld Remastered is being developed by Gearbox Software and publised by Gearbox Software. The video game will have the asking price of $34.99 which is well worth the money. Homeworld remastered can be found on Steam for PC only. 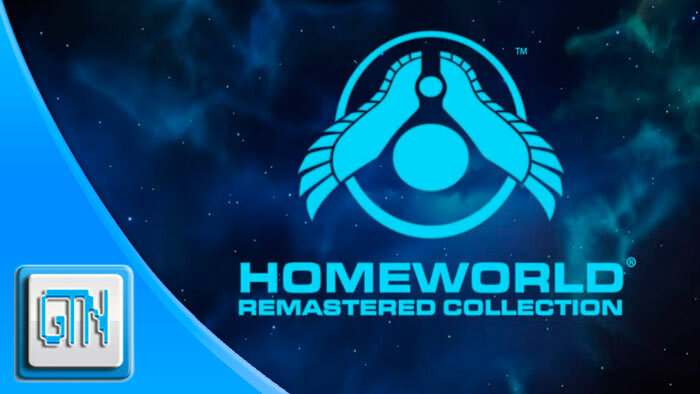 Are you interested in picking up the Homeworld Remastered Collection? If you are let us know in the comment section below! February 22, 2015 in News.